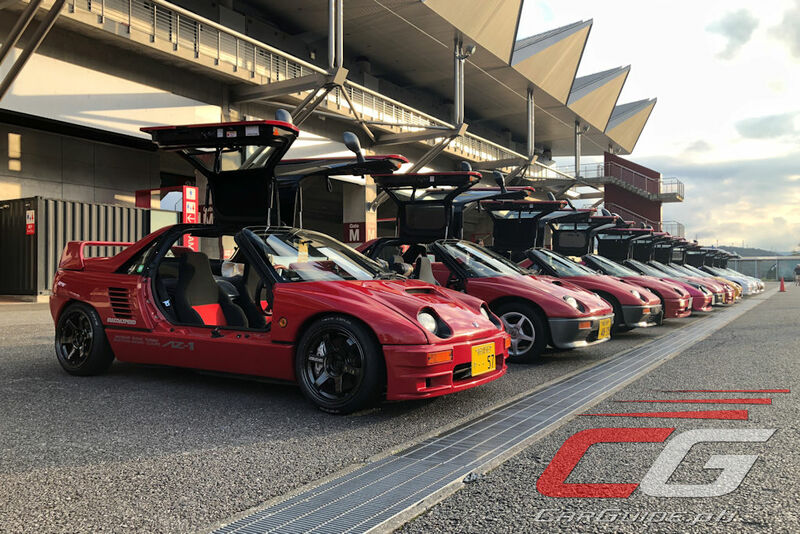 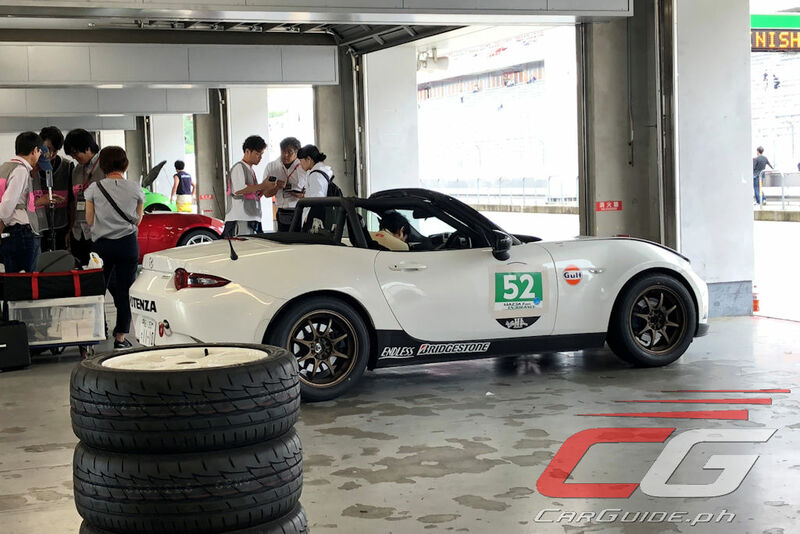 The second time it was held at the famed Formula 1 circuit, “Be A Driver Experience,” brought fans, enthusiasts, and even Mazda employees past and present together. 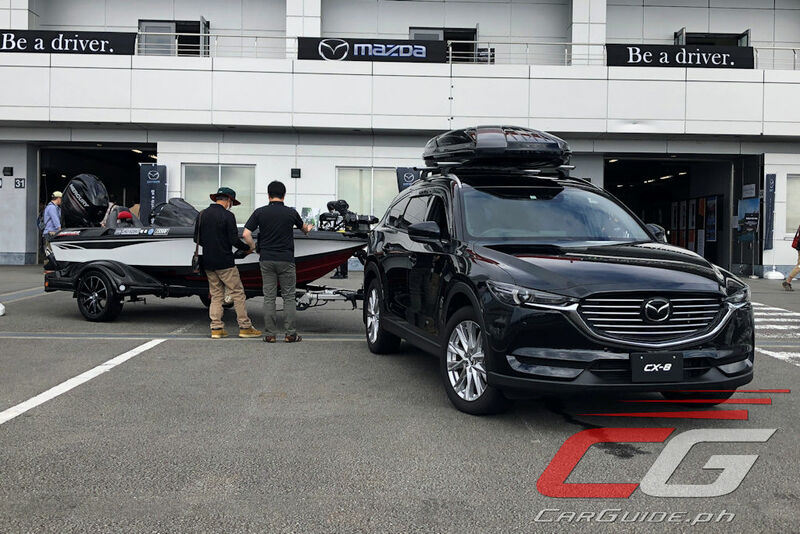 Having a so-called brand experience event isn’t unique to Mazda, but there’s something different to how they do it. 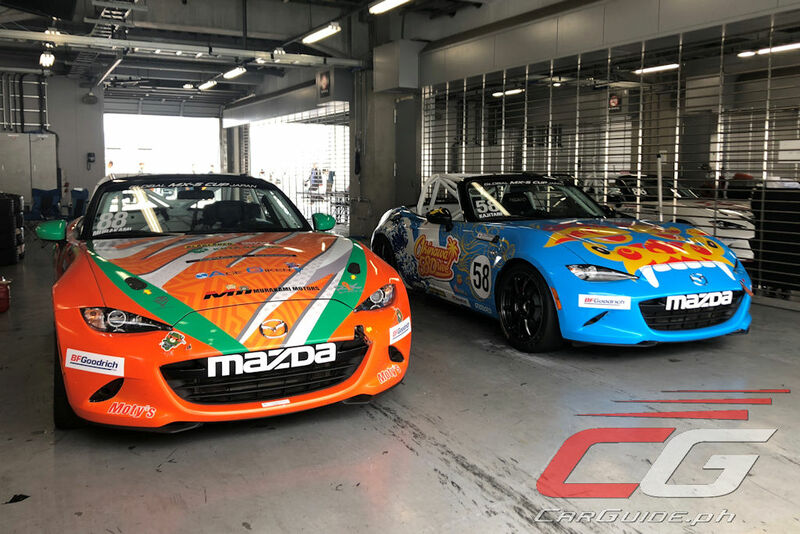 While others would concentrate on their heritage race cars, Mazda instead targets owner meet-ups and actual track time. 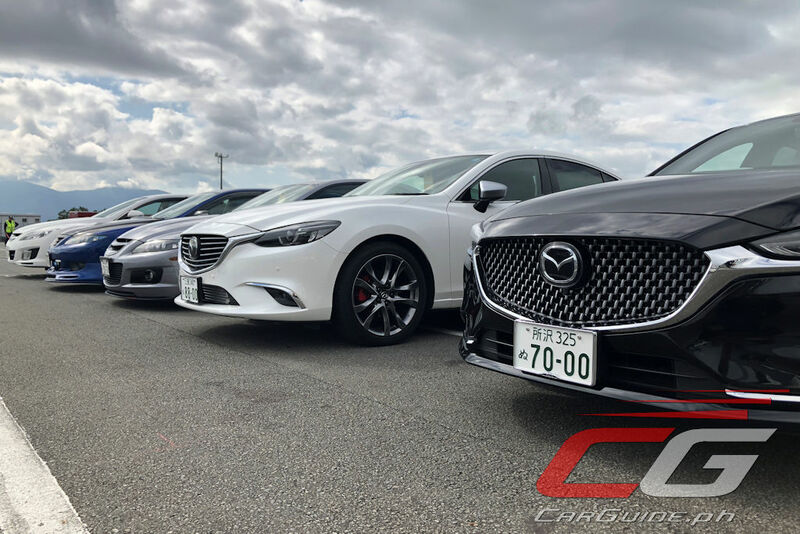 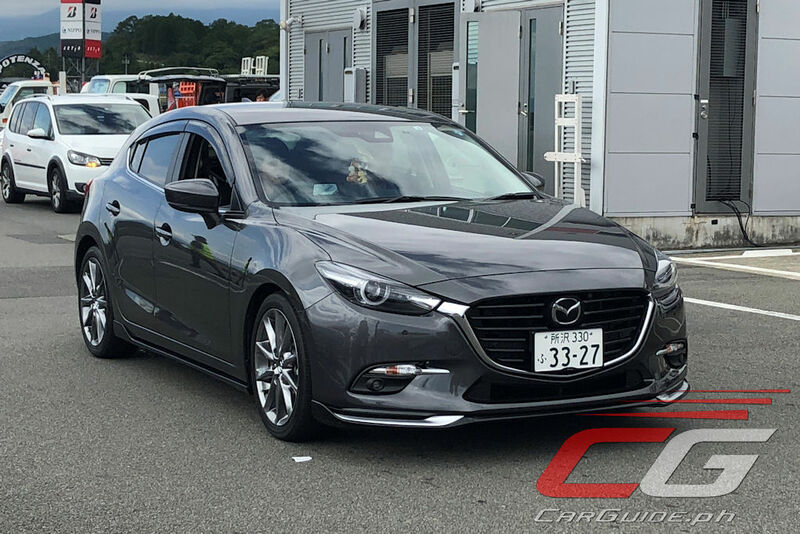 An explanation is provided by Takahiro Kobayakawa from Mazda’s Brand Strategy Department in charge of Global Sales and Marketing. 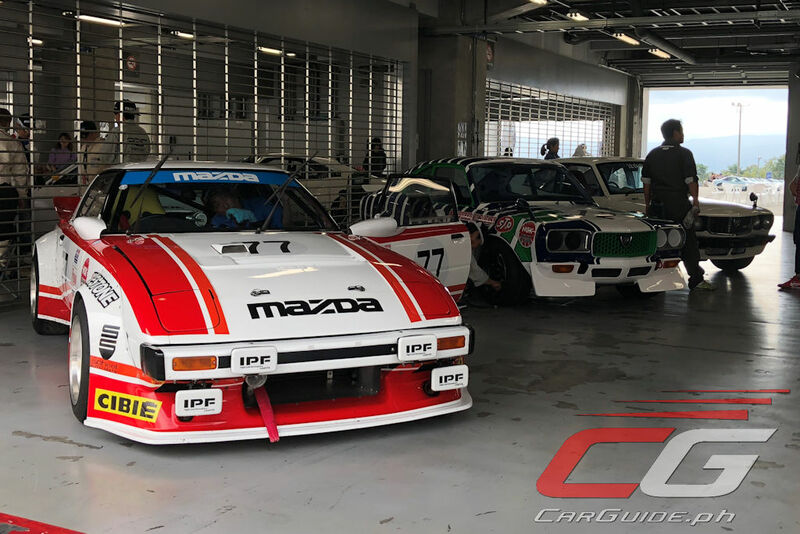 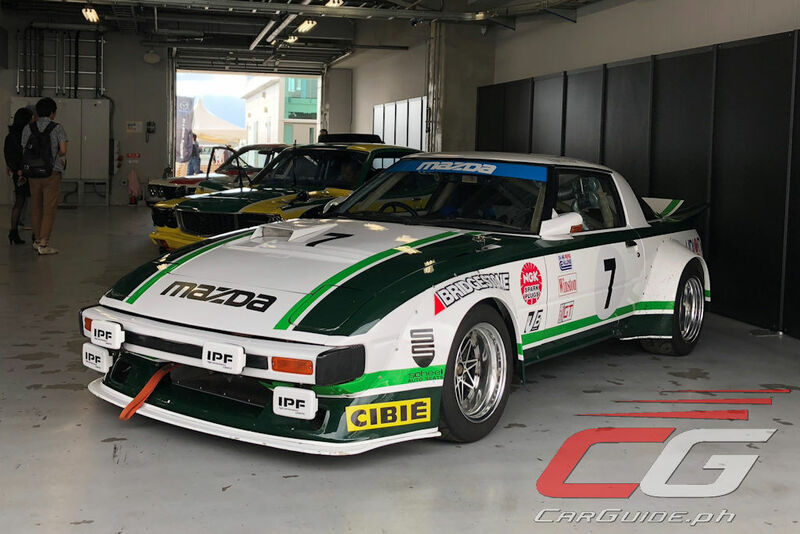 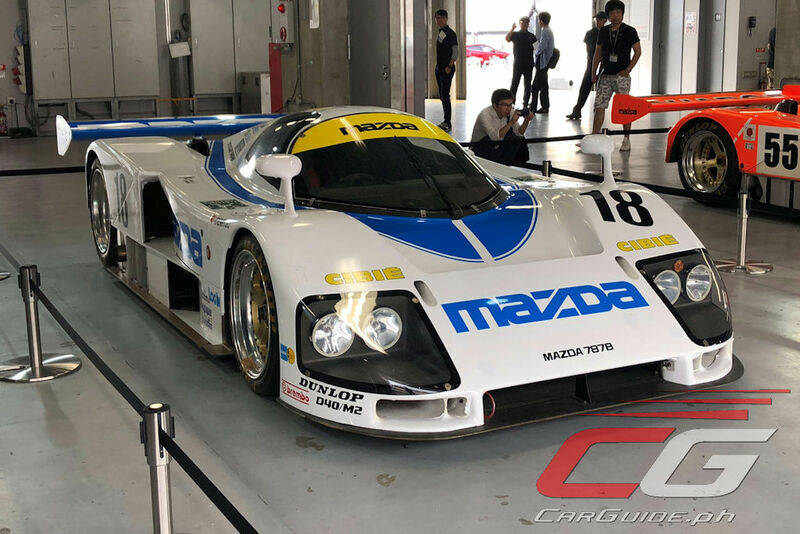 Koby-san explained that Mazda had a peculiar habit of destroying its racecars just because they were too costly to store. 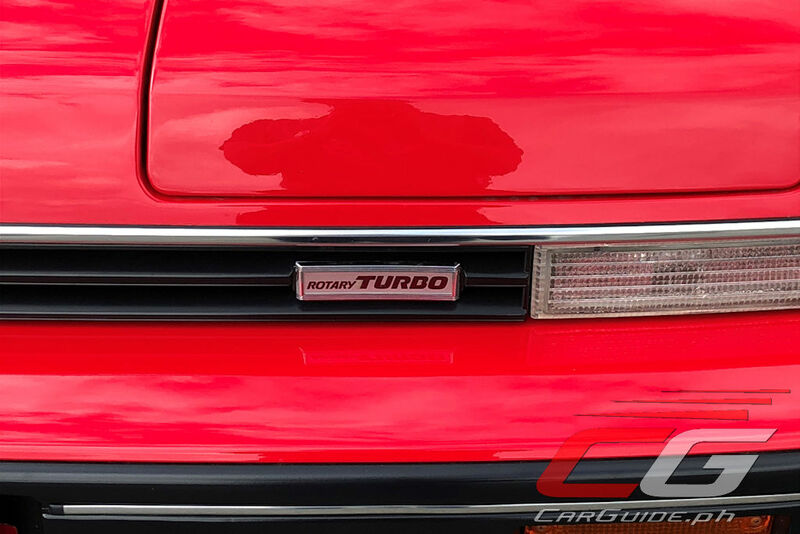 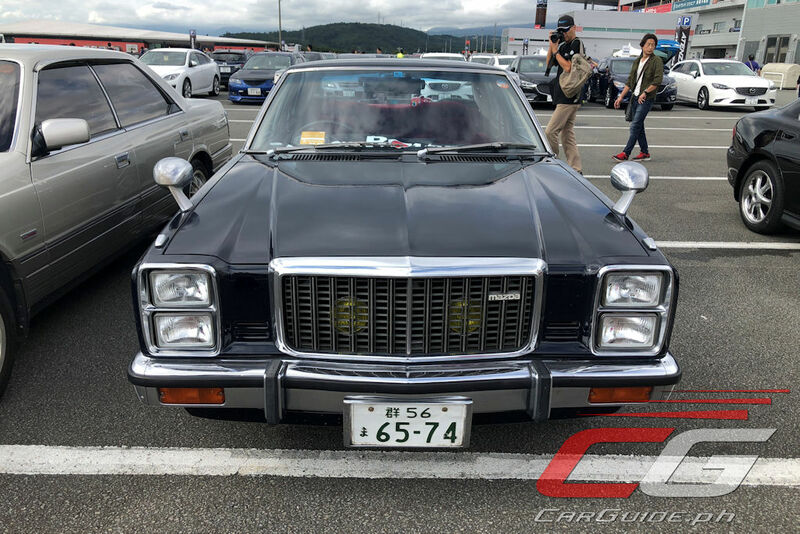 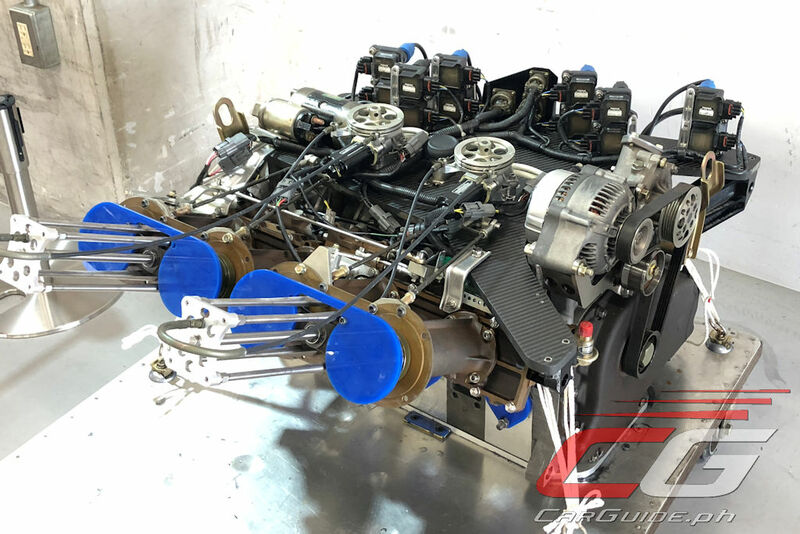 With the exception of the #55 787B car that won Le Mans, the carmaker doesn’t have a classic car and motorsports collection as extensive as other Japanese brands. 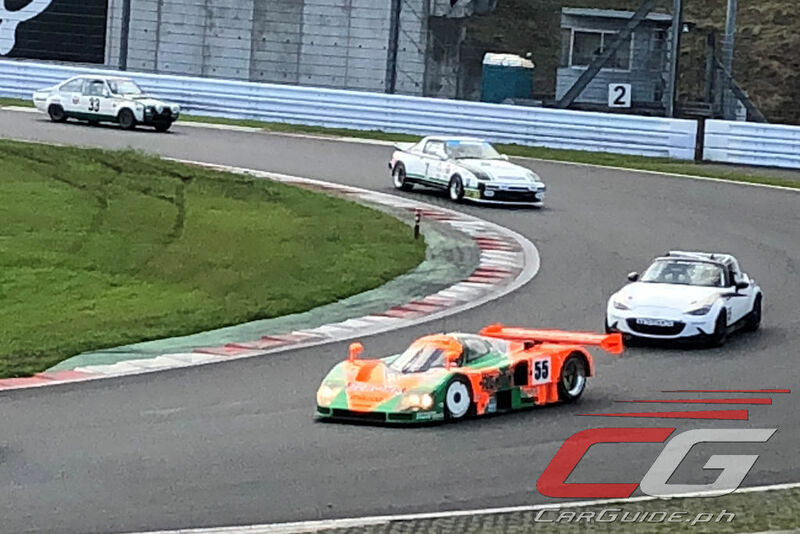 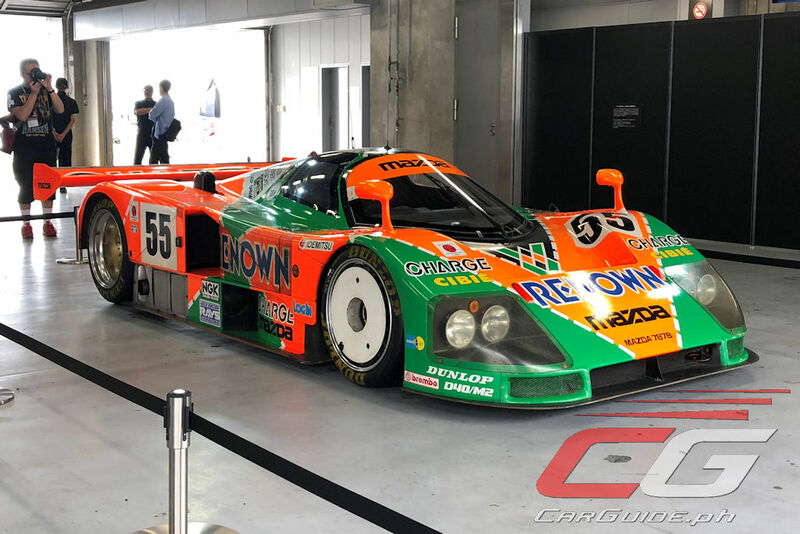 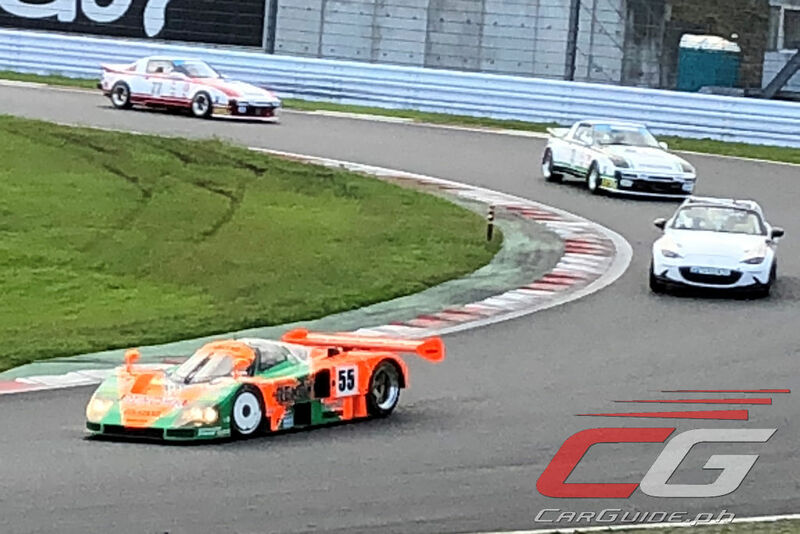 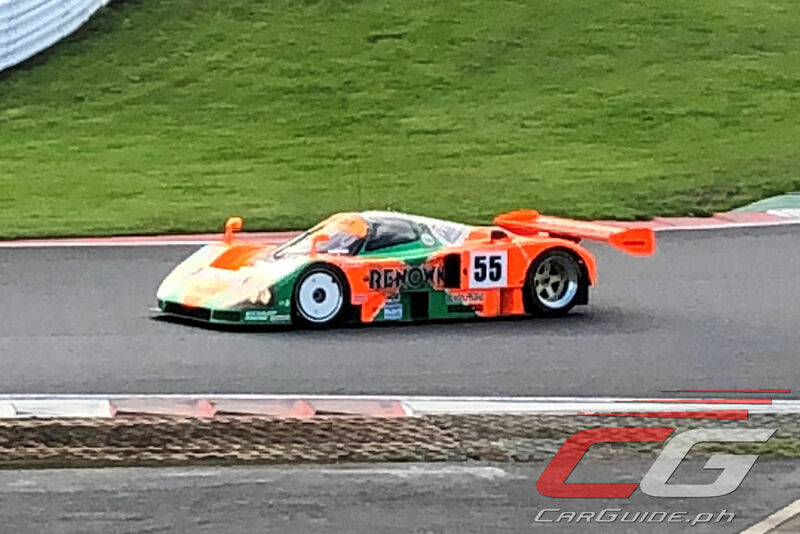 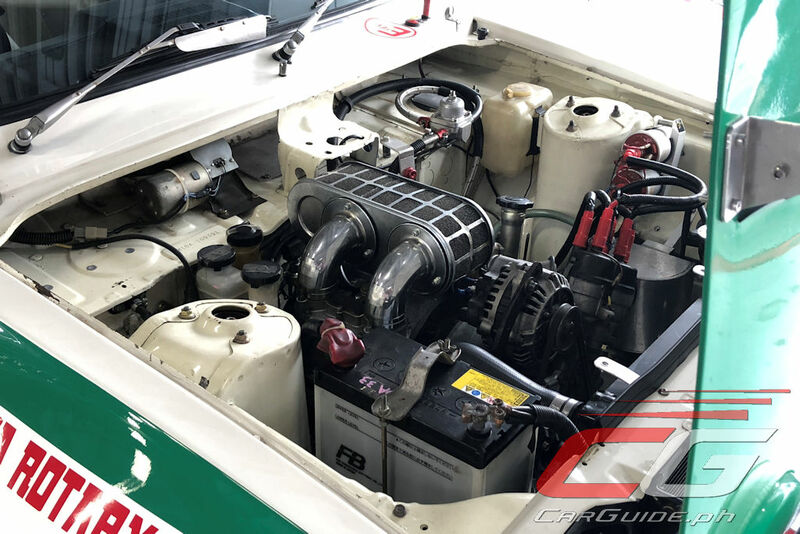 In fact, all the surviving heritage racecars showcased at the event, including the 787B’s predecessor—the 767B—were all from private collectors. Compared to other brand experience events which is probably an excuse to air out the neatly preserved heritage collection, this one is driven primarily by the owners who spent more time hanging around the neatly-arranged pit garages (for the historic race cars) or parking lots than in the grandstands. 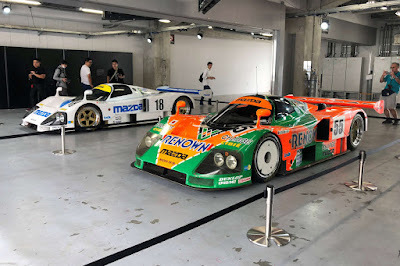 It was sort of a family reunion. 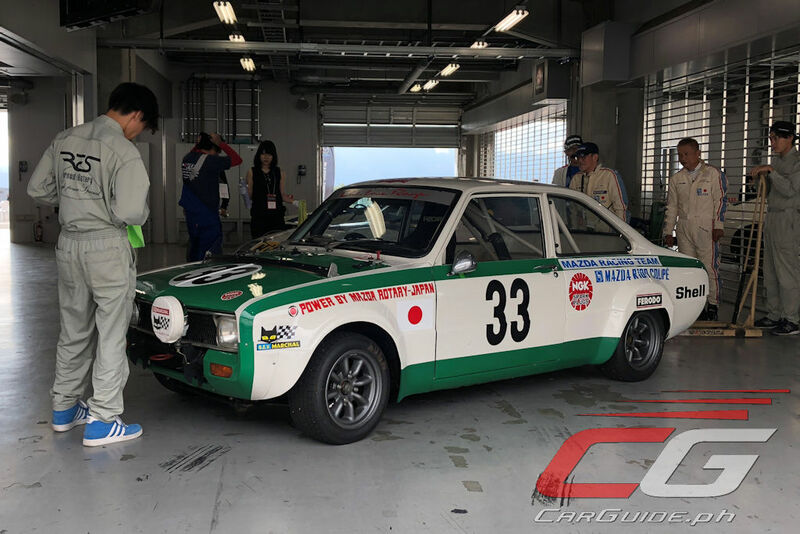 In the pits, the mechanics of the various classic rotary-powered classics all seemed to know each other. 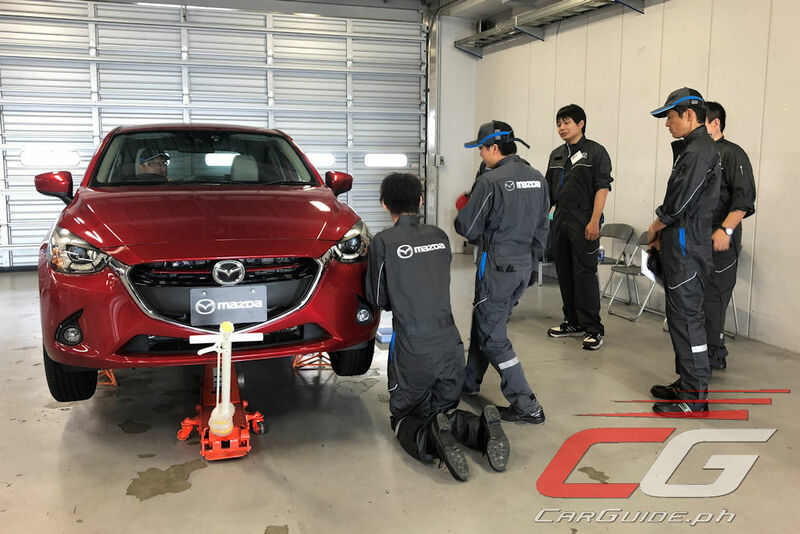 Some have even begun passing their knowledge and know-how to a next-generation of young drivers and mechanics. 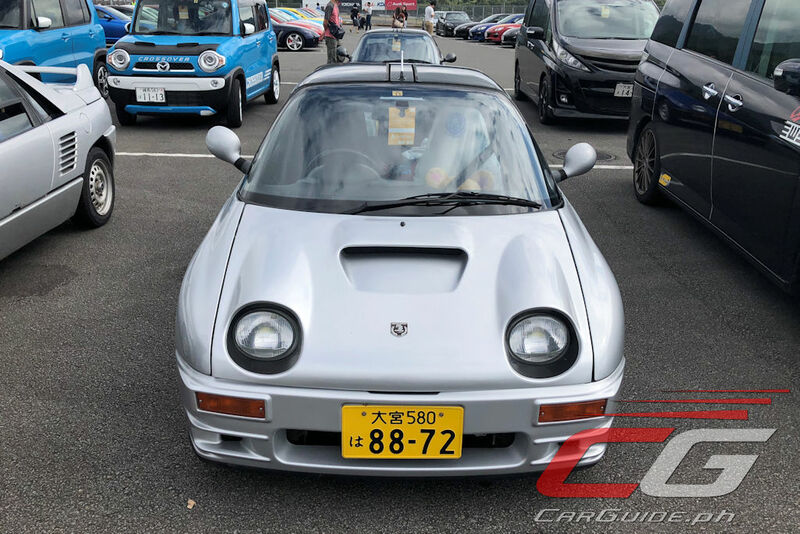 In the parking lot, cars were arranged by model from the Demio (Mazda2) to the oddly-amusing Autozam AZ-1. 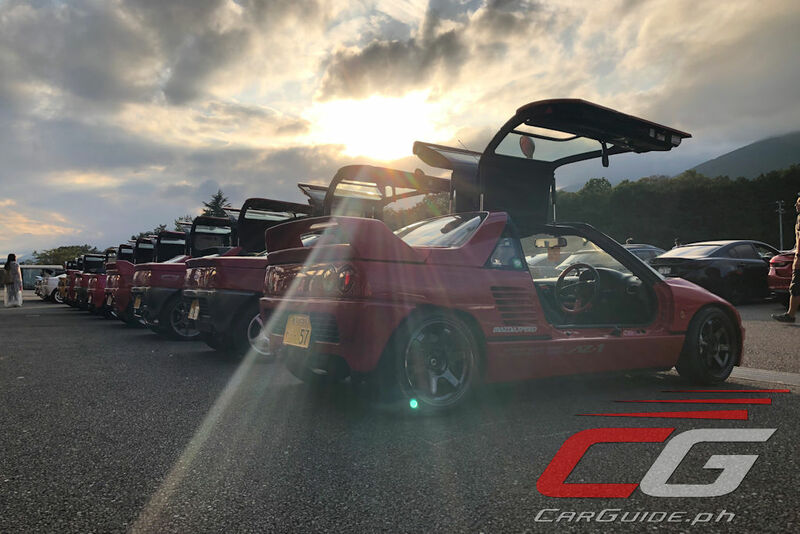 The atmosphere, naturally, is friendly. 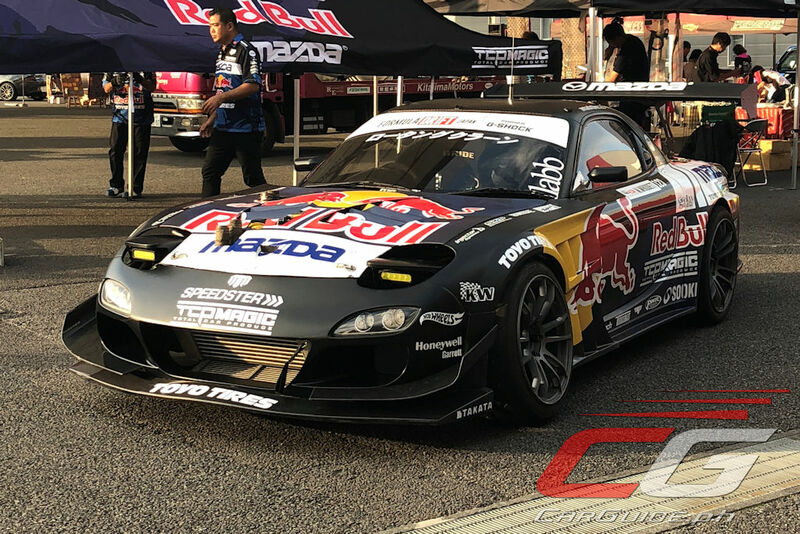 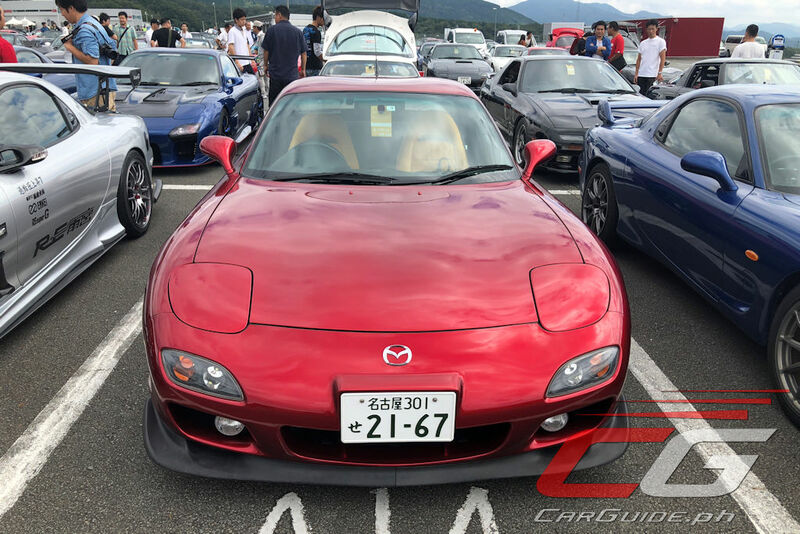 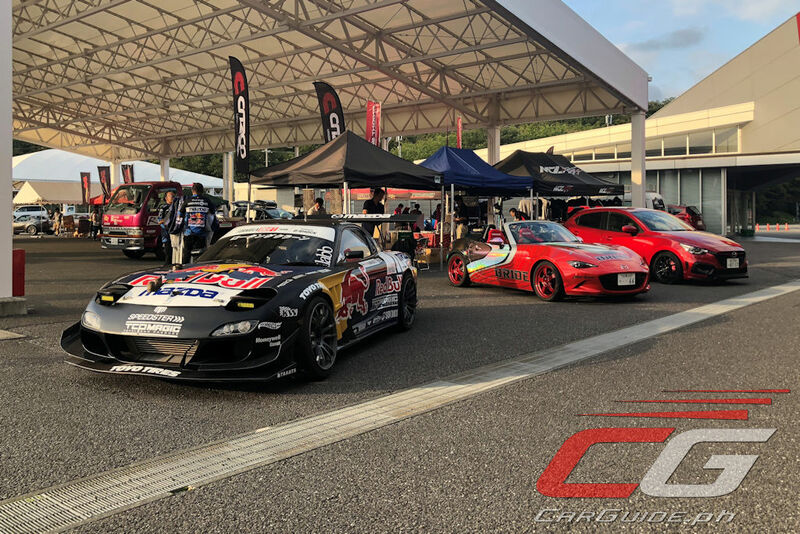 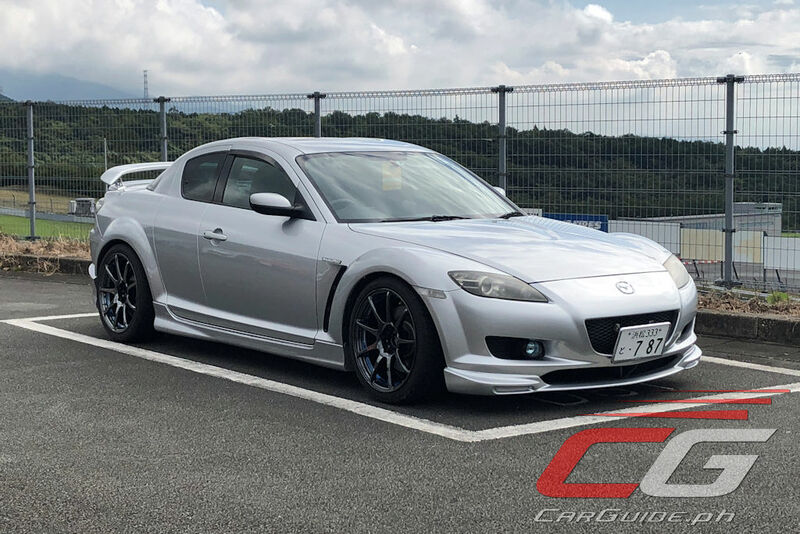 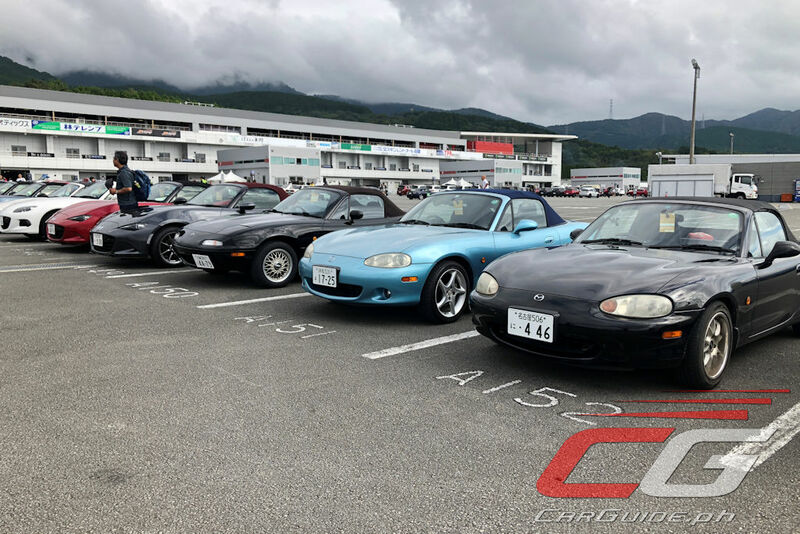 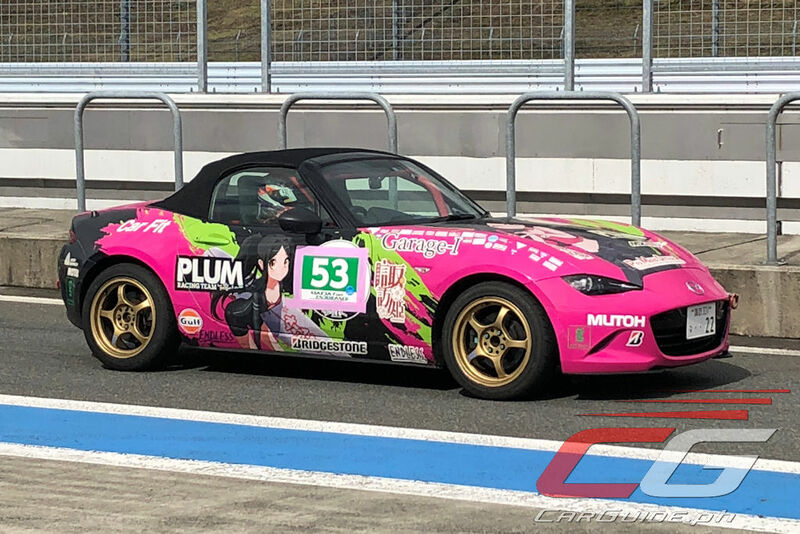 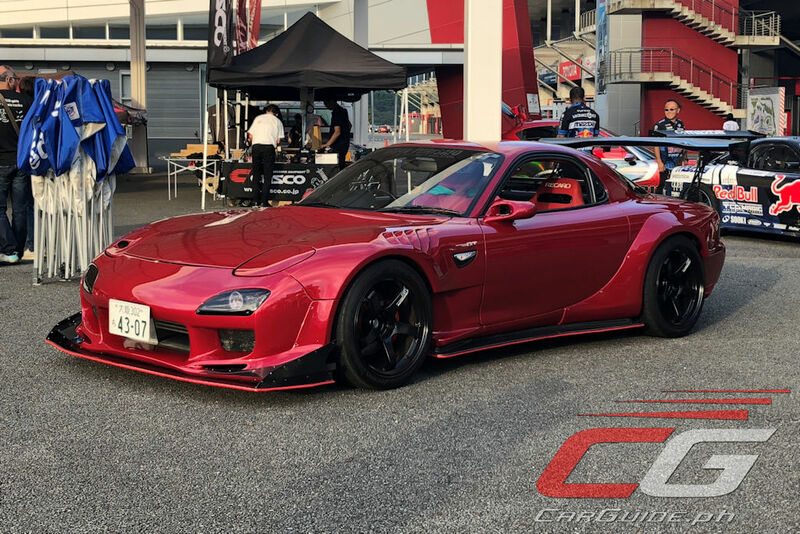 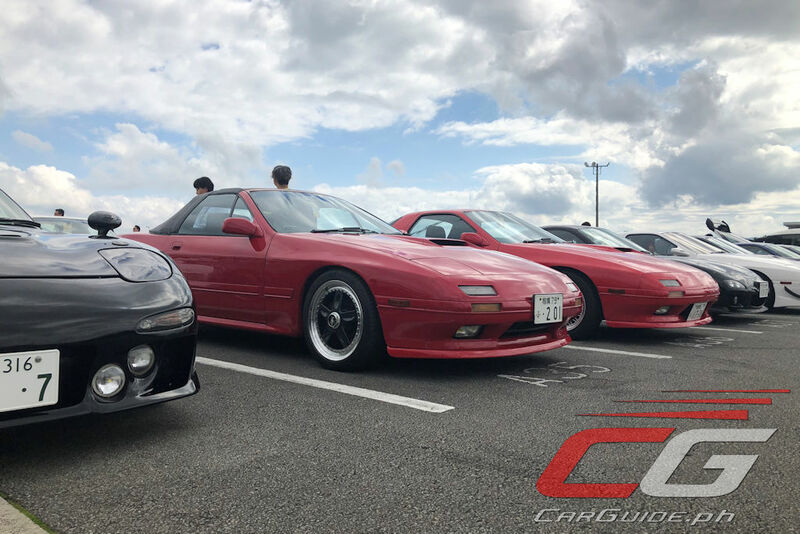 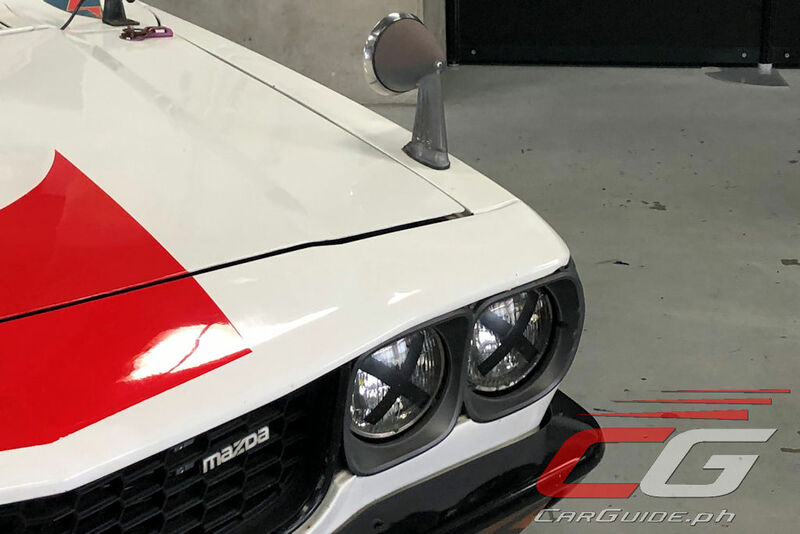 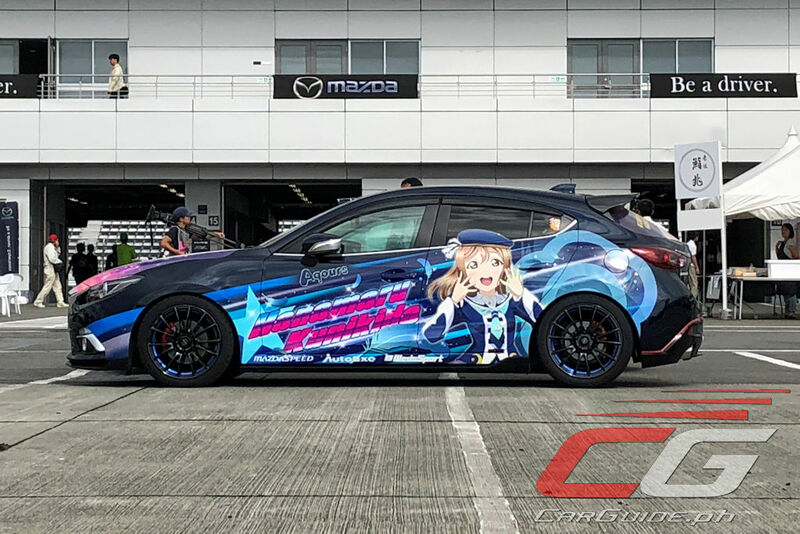 What’s even more surprising is that while there were booths from various Mazda tuners and aftermarket parts makers, most of the action was squarely focused on the racetrack. 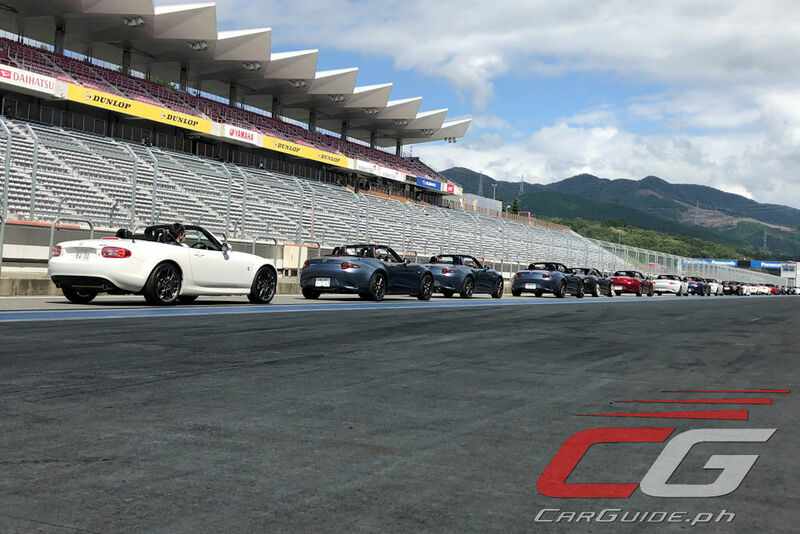 As its name implies, this brand experience event had more track days than any other brand experience event. 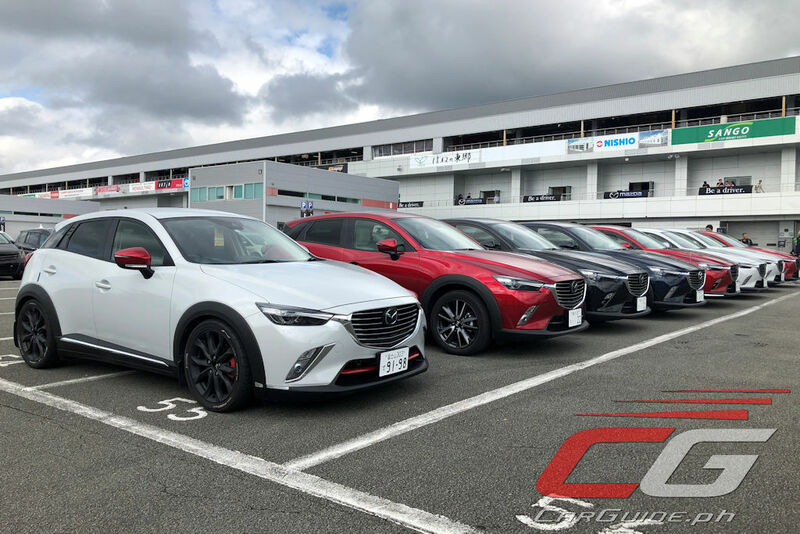 And of course, Mazda also offered the opportunities for engineers to talk and interact directly with fans and owners, showcasing what the future holds. 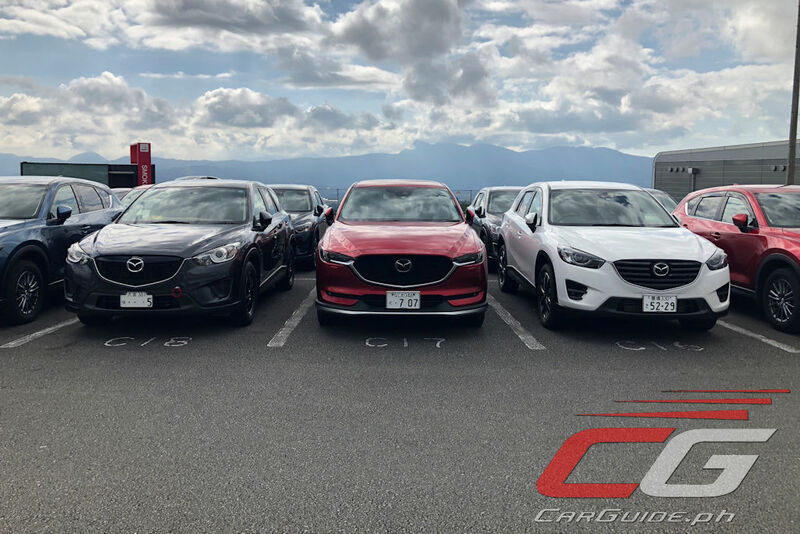 Mazda aims to make their cars, technology, and even their very philosophy more familiar to fans and customers alike. 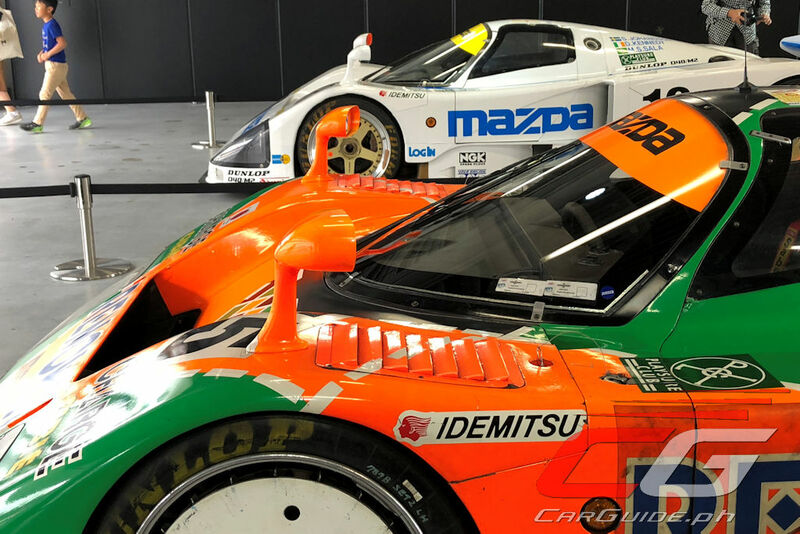 Through the “Be A Driver Experience,” they’ve offered a multi-sensory experience where people can see, hear, and even touch what Mazda has done to deepen the bond between cars and their owners.